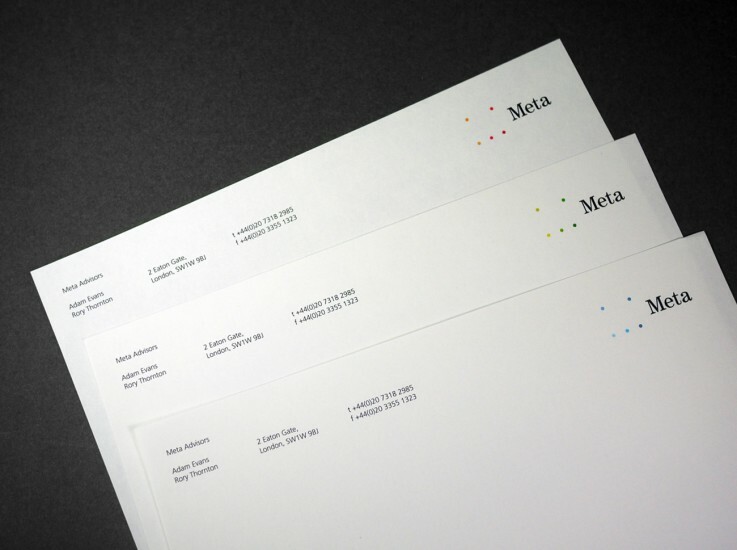 Jog created a new name and brand identity for Meta, a London-based wealth advisor. 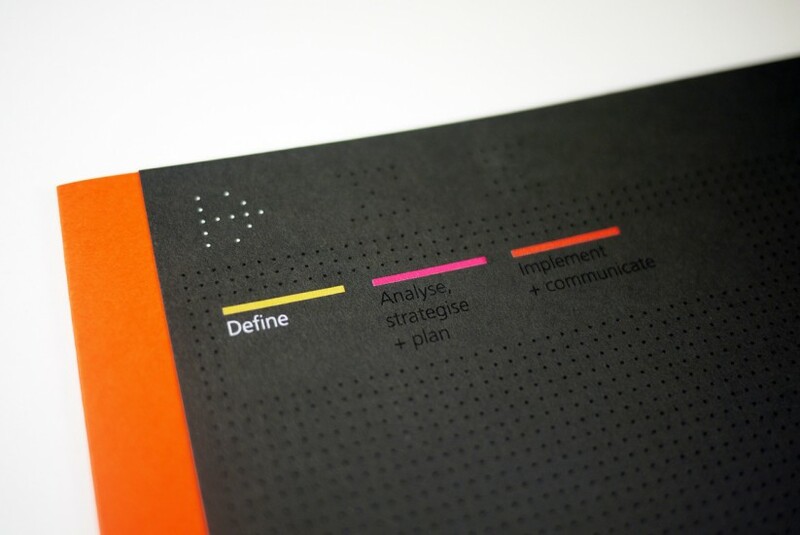 Jog’s new positioning for the firm was inspired by the values-based approach that Meta undertakes with its clients to help them build a better understanding of long-term their personal goals. 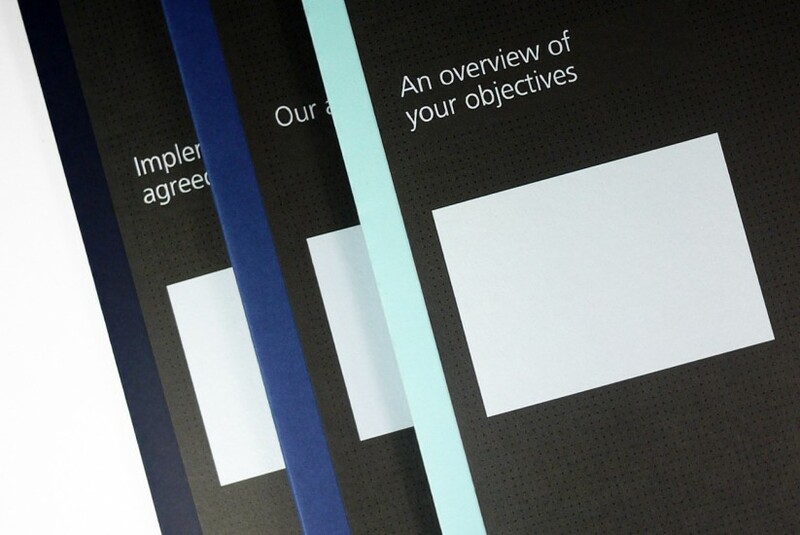 Meta is very careful to support clients in reaching a clearer vision of their ideal future rather than imposing a plan onto them. 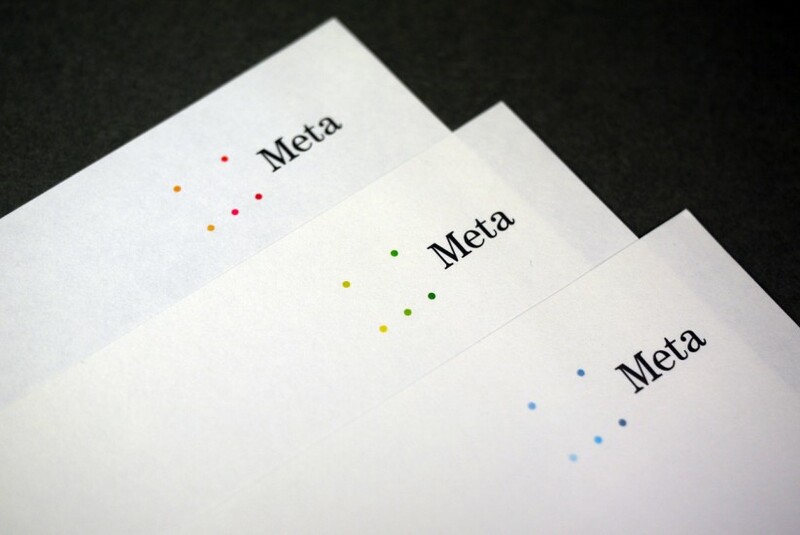 Jog reflected this by using a series of five dots that define the key points of the letter “M” for Meta. 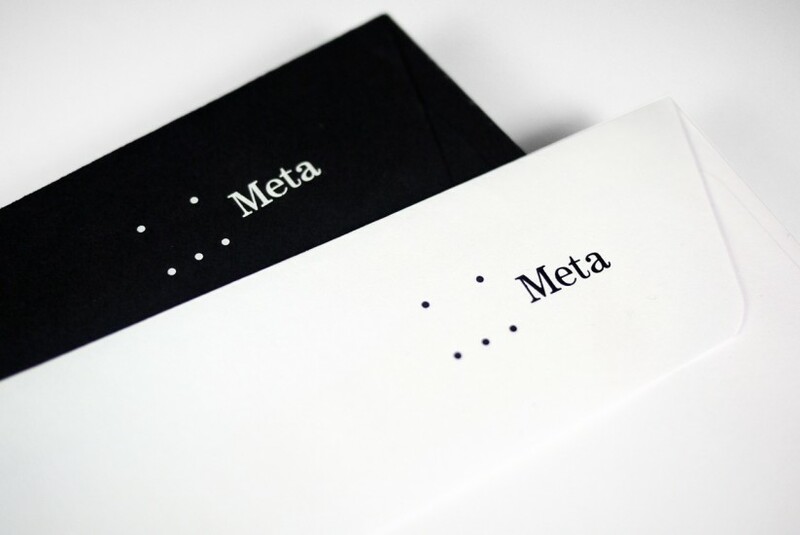 This symbolises Meta’s supportive process by leaving the “M” undefined and providing just enough cues for the viewer to complete it for themselves. 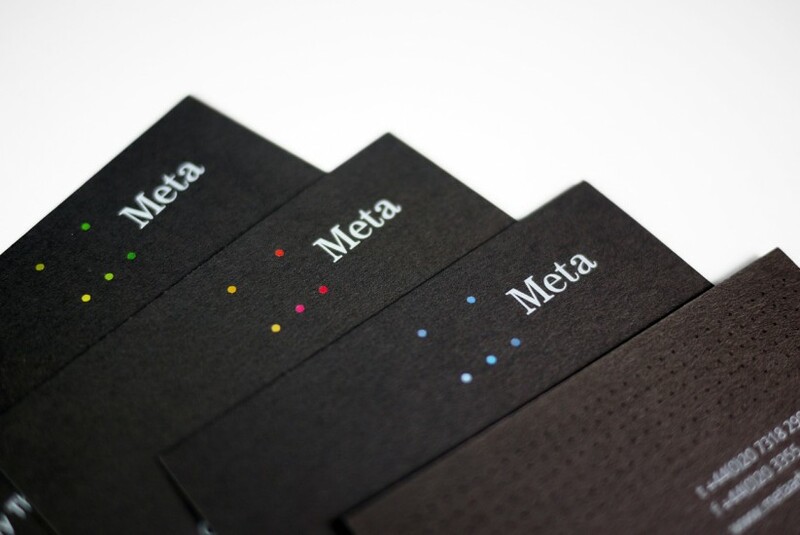 A carefully-packaged suite of materials both supports and represents Meta’s process, enabling the company to more easily demonstrate it’s distinct approach to clients at the earliest stage of a relationship. Multi-jurisdictional payroll may be descriptive but it is not the best of names. 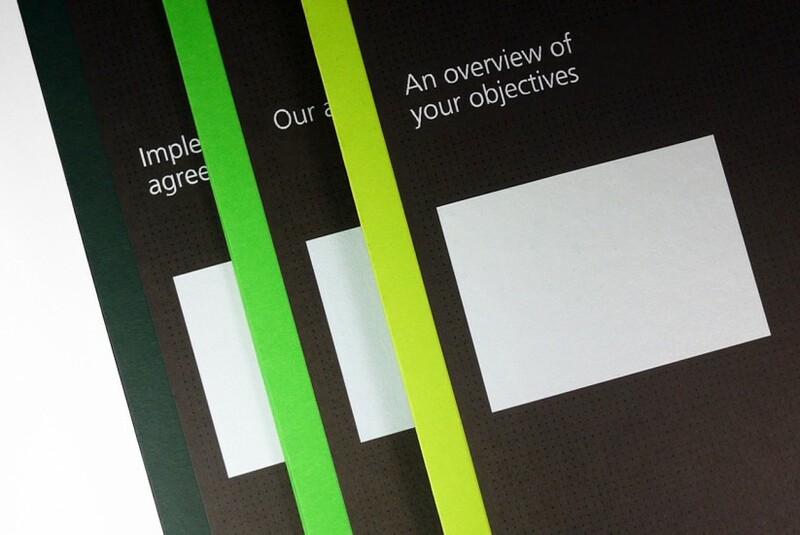 Fortunately the directors of the eponymous company recognised this and briefed Jog to develop a fresh brand identity for the company. 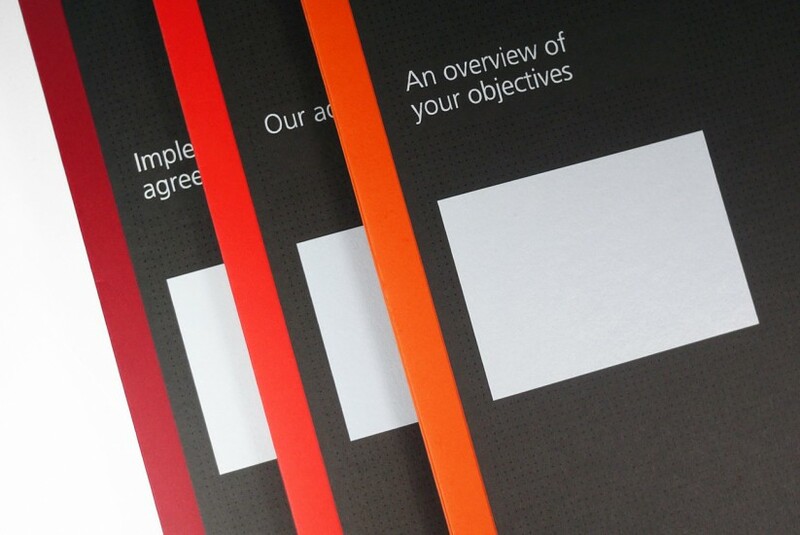 A new name was the priority but the directors also wanted a brand worthy of their vision of a truly integrated global payroll system that enables companies to get comparative and up to date intelligence on their payroll. Jog explored a wide range of approaches in looking for a new name. From that process the suggestion ‘Monetvista’ triumphed. 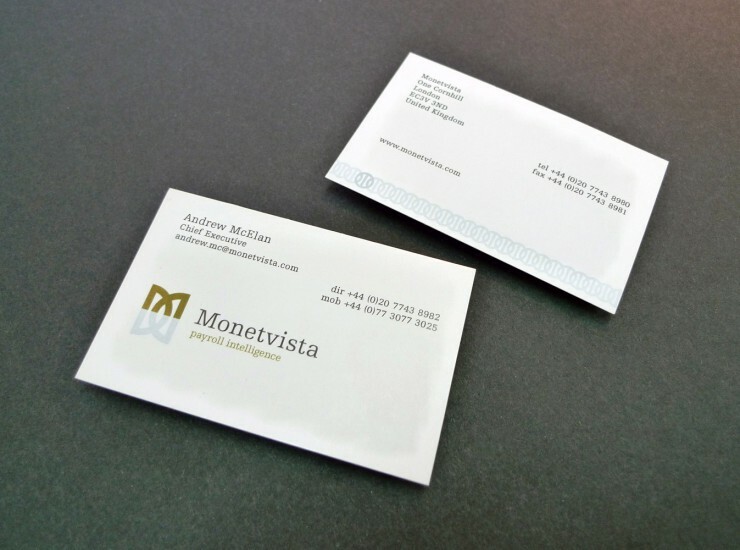 Monetvista was derived from the Italian words mondo and vista, meaning world view. Jog reflected Monetvista’s integrated global vision in a simple logo that represents the four corners of the world and is organized to make a monogram of the M and V from Monetvista’s name.